Home » Flash Sale » HALF OFF Kitchen Cabinets & Lighting – this weekend only! 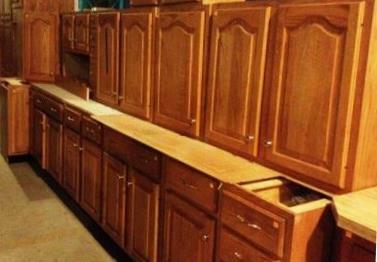 HALF OFF Kitchen Cabinets & Lighting – this weekend only! 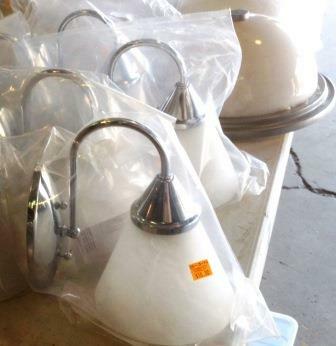 light fixtures with orange tags! 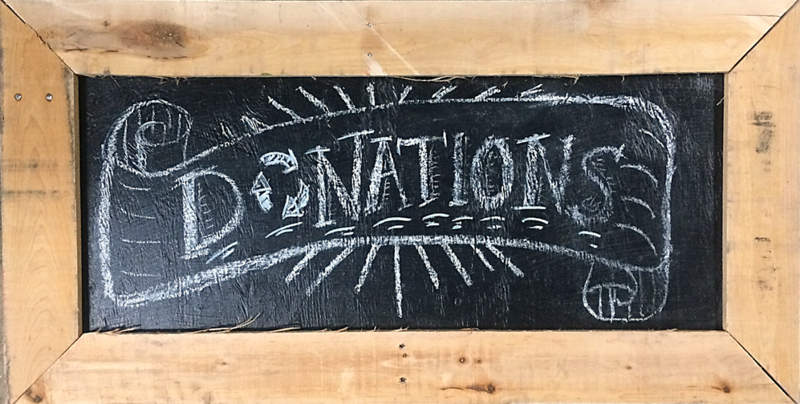 When the weather gets hot outside, you might need a little extra incentive to visit our warm warehouse. So here ya go! This Saturday June 28th & Sunday June 29th, take an extra 50% off the orange price tags on kitchen cabinet sets, individual “orphan” cabinets, and light fixtures. Cannot be combined with other sales. This flash sale does not include other types of cabinets, lighting accessories and parts, items from our consignment partners, select specialty items, items with blue tags, or items with missing or damaged price tags. 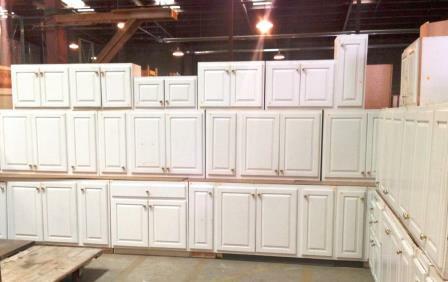 Cabinet sets are normally priced at $150 – $2,000 (depending on size, quality, and condition). This weekend, you might save hundreds of dollars!!! 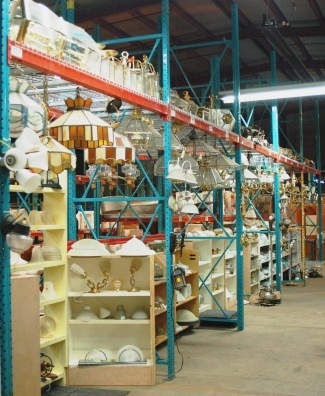 We’ve got a wide variety of modern and gently-used lights in stock.